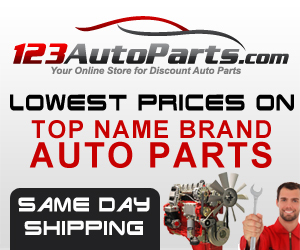 Need to repair your Chevy 1500 U-joints? We can help you on this. But, before that, there is one important thing you need to know. You should learn first how to remove the front drive shaft of your Chevy 1500. The transfer of engine power from the transmission to the differential and to the wheels is not possible without a drive shaft. Some cars have one drive shaft and others have two. You will find U-joints at either end of the drive shaft. These serve as flex joints that enable the differential to move up if the car gets in contact with a bump. The front driveshaft yoke connects the shaft to the transmission. The rear driveshaft flange connects the shaft to the differential. In an older model, connected to the differential is the rear U-joint. It does not need a rear flange. Damaged U-joints is one reason you need to remove the front driveshaft. You need to remove it if it is blocking the other components that need repair. To prevent hurting yourself and/or damage any tools or equipment, you need to keep the following safety reminders in mind. Never use damaged or worn-out components. You need to protect your hands. There may be sharp objects in the drive shaft. This may cause serious cuts to fingers, hands, and knuckles. Also, there will be a great amount of dirt, debris, and grime under your Chevy. Since you will work looking upward, some debris might fall into your eyes. You should not forget these safety reminders to avoid accidents and injuries. With a jack, raise the front of your Chevy. Position a set of jack stands under the frame and be careful in lowering the jack. Let the truck rests on the jack stands. Make sure that you have positioned the stands in the right location. It is important that the car is firmly secured. Remember you will be working underneath your Chevy. Warning: You should not work under a vehicle with only the jack holding it. 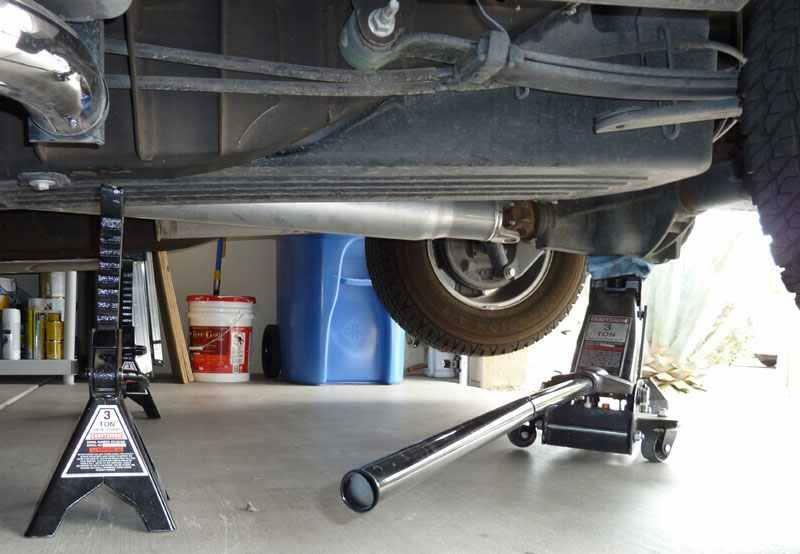 Always use jack stands. Find the front drive shaft under your Chevy. It runs from the axle housing to the transfer case behind the engine. Using the paint pen, mark the driveshaft orientation before you start. This will ensure that you will be reinstalling the shaft back to the same position. If you install the shaft in the different orientation it might cause a serious problem. The shaft might vibrate or wobble. This can damage the shaft, axle, transfer case and U-joints. Mark both ends of the shaft. Position to the front of the shaft where it connects to the axle housing. Using a good quality wrench remove the four retaining bolts from the yoke. Keep in mind these bolts are very tight so be very careful. Some bolts have 12 point heads it needs a 13mm 12 point sockets to remove. 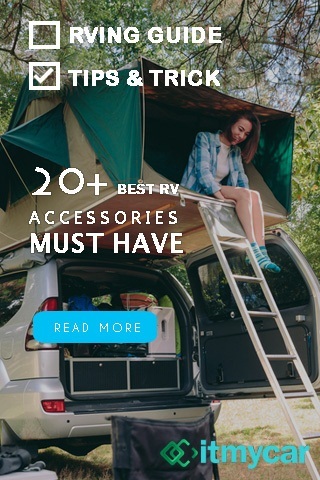 These bolts have lock tight to prevent it from getting loose while on the move. Go to the transfer case end of the Chevy drive shaft. Find the position of the four retaining bolts. Remove the bolts using the wrench and pull the shaft off the transfer case. Sometimes you need to rotate the shaft to remove all the bolts. Place the transfer case into neutral, this will allow the shaft to spin freely. Carefully shock the drive shaft with a plastic hammer. If you strike the rear yoke it will loosen the shaft from the differential flange. Make sure you are holding the shaft firmly. The back half of the shaft will be free by this time. 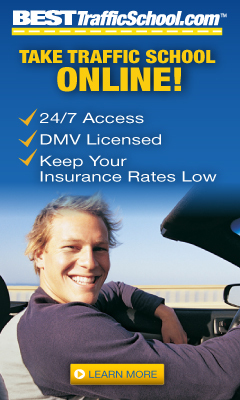 Remove the front drive shaft and perform the needed repairs. Make sure that you place the drive shaft in a safe place. To prevent any damage while out of the Chevy. 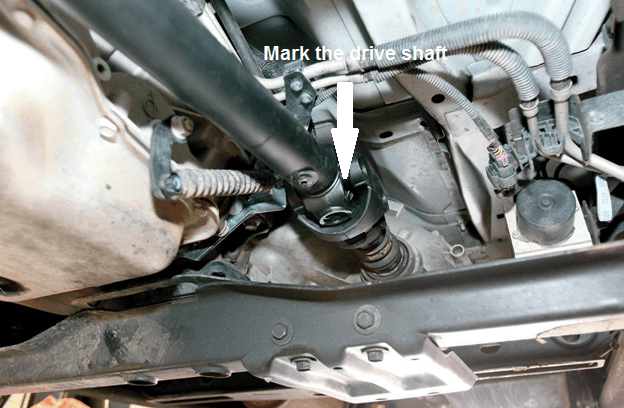 Using both hands slide the drive shaft from the transfer case or transmission. Warning: Prepare a fluid catch basin, sometimes a small amount of fluid will leak out. 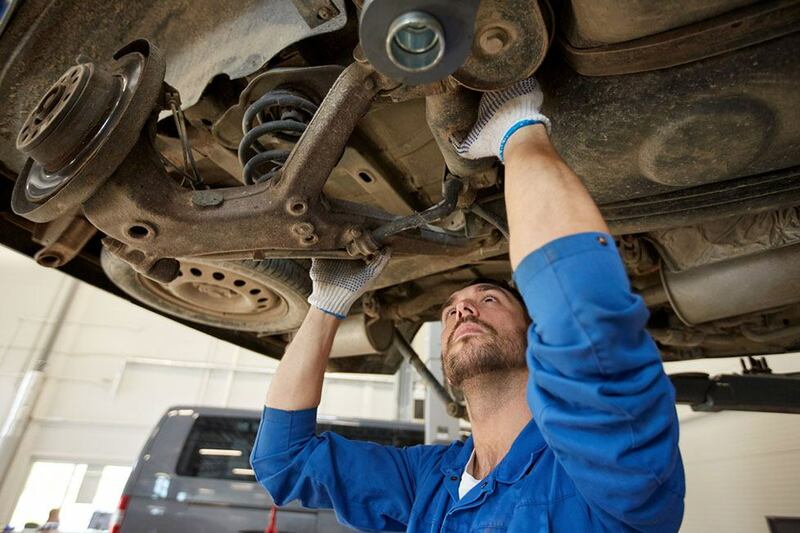 This is the best time to replace the transmission tail housing seal, joints or do differential repairs. After completing the repair and the needed parts replacement, re-install the drive shaft. It is important that you return the drive shaft on the same orientation. If not, this might cause another problem. You don’t need an expert to remove the drive shaft of your car. Hiring a mechanic may cost you a lot. By following the above steps and keeping the safety measures in mind, you will not have any problem in completing the task. 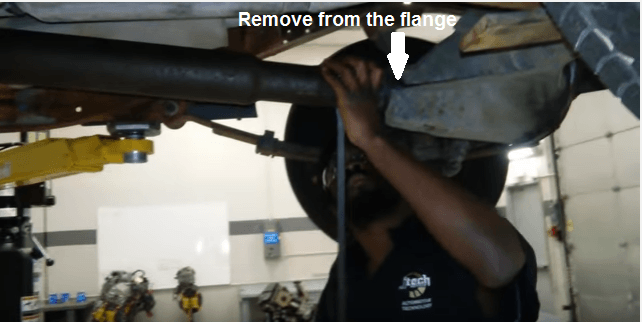 We hope you enjoy this how to remove the front drive shaft of Chevy 1500 guide. If you find this guide helpful to you, feel free to share it with others.